Bexley City School District is seeking a head girls basketball coach at the high school for the 19/20 season. Candidates should submit a letter of interest and resume to Eli Goldberger, Athletic Director. Position open until filled. Please send letter of interest and resume to Eli Goldberger, Athletic Director, at eli.goldberger@bexleyschools.org. Positions open until filled. The general teaching position application may be done for positions not currently available. We will refer to these applications when a position becomes available. Apply online by clicking here. CDL with bus endorsement required. Experience with proven record preferred. Pay range will be $19.82 - $21.30/hour with a minimum of 20 hours. Please send letter of interest and resume to Art Banks, Supervisor of Busing, at art.banks@bexleyschools.org. Bexley City Schools is seeking student focused adults to work in food service on a substitute basis. Duties include serving food, moving stock and cleaning. Working hours are from 10am to 1pm, M-F. Only. 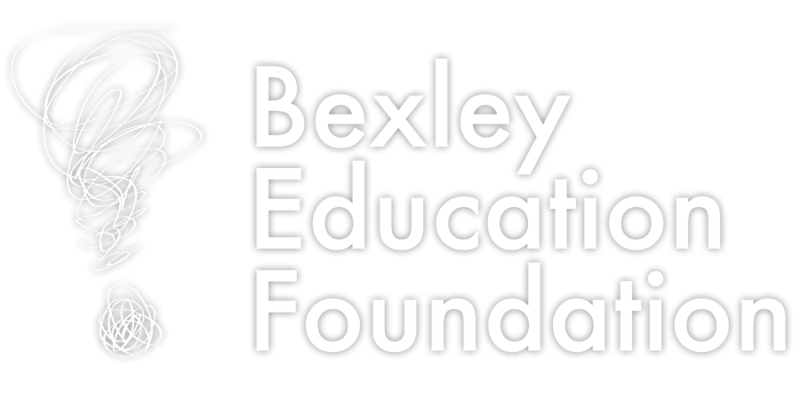 Please contact amy.nance@bexleyschools.org.